Face it, I trolled you all out of the water. So you may have noticed I haven’t uploaded anything to YouTube for over a month now (yet again…). This time I have a legitimate reason. I’m actually systematically going through the songs on Vox Artis and finishing them! Oh, didn’t I tell you? 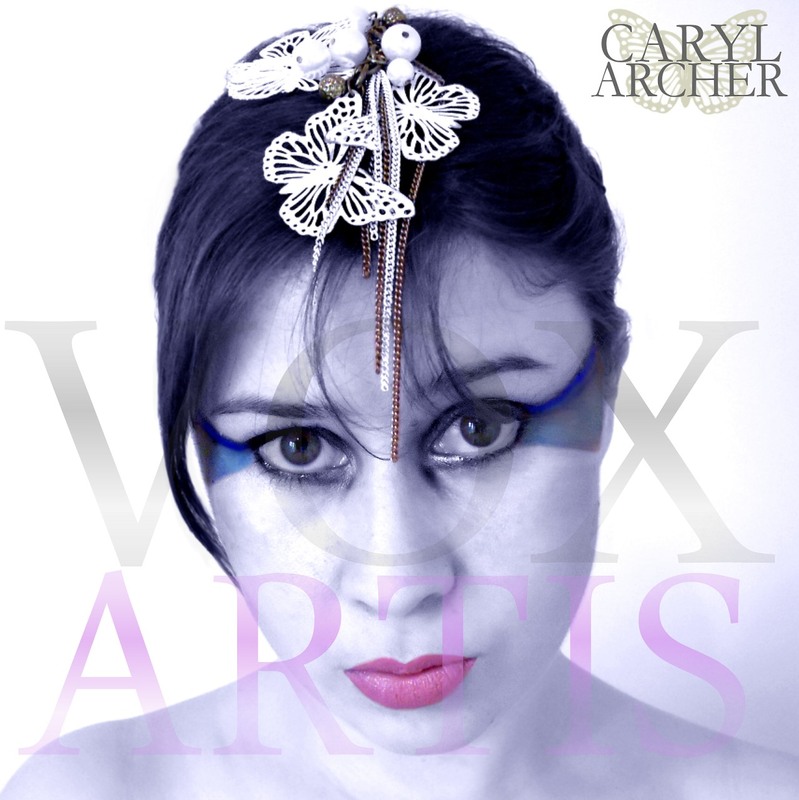 The album is going to be called Vox Artis. It means ‘artistic expression’ or ‘artistic voice’ in Latin, so that’s pretty cool. Today I had a break from recording vocals and spruced up the ol’ blog a bit. I now have a readable About page and a list of lyrics for people to peruse if the mood ever takes them. Here’s the cover art for my album. I have about 10 of the 16 tracks I will need with only a little work on them to go. There will be 13 tracks on the album (including one already completed instrumental) and 4 b-sides for the three singles I’ll be releasing (first single is track only). Let me know your thoughts.